I'm sure everyone heard the Mueller report found no Russia collusion and no charges are going to be files against President Trump. This is another huge blow the main stream media(MSM) in a series of what I would describe as increasingly massive defeats. The MSM has been dealt three huge blows in last few months. 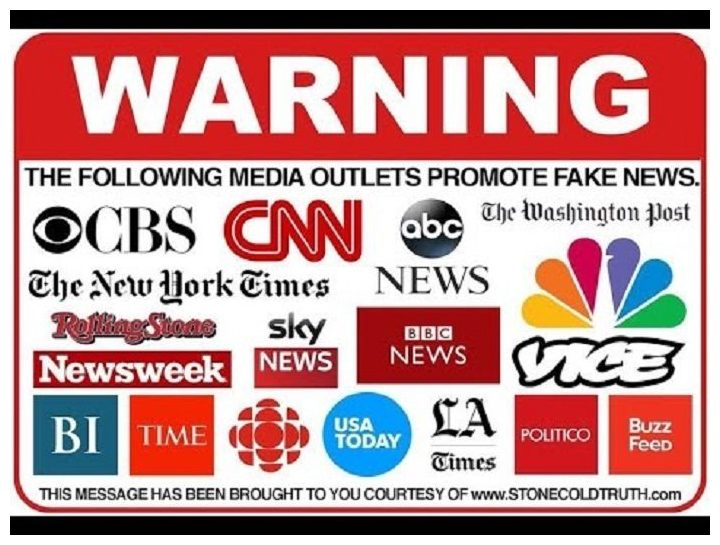 Anyone of which would raise serious doubt in the minds of most Americans that the MSM has any ethics or morals at all given the way they frame the narrative of stories before the facts come out. Tim Pool does a great job in explains how the MSM pushed the conspiracy theory that Trump colluded with Russia. It started simply enough. 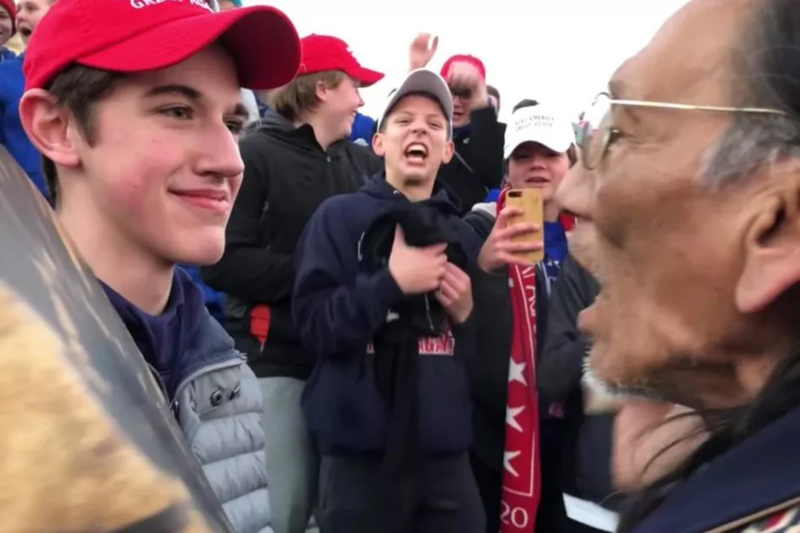 A short viral video shot on Friday shows a group of white teens in “Make America Great Again” hats surrounding a small group of Native American demonstrators, including an elder from the Omaha tribe named Nathan Phillips. 100% lie from the MSM that these kids walked up to Nathan Phillips and "surrounded" him when everyone can see in the video that it was Nathan Phillips that walked up to the kids banging his drum while these kids stood there in front him, not surrounding him like the MSM said. The kids were death threated on Twitter and all sort of nasty things were said about them because the MSM pushed a false narrative. Now the kids are suing the MSM of hundreds of millions of dollars. This incident along should be enough to question the ethics and morals of the entire MSM. 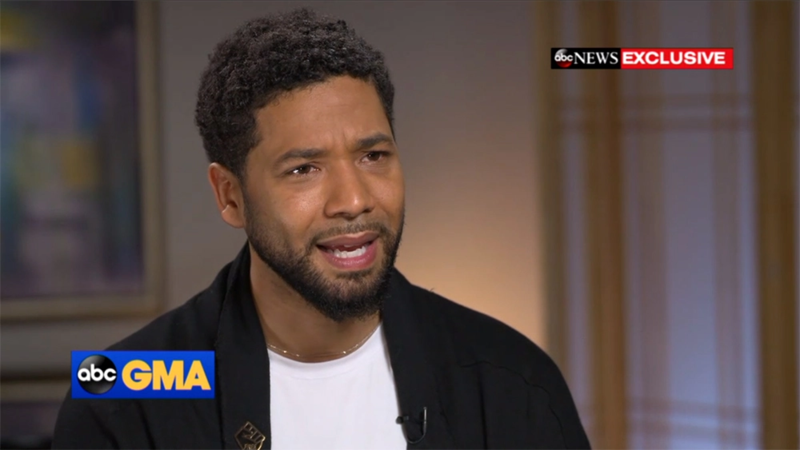 The media ran with this story before the facts came out and they pushed Jussie's narrative that two Trump supporters attacked him even though initial details that came out a few days after the attack would make you skeptical of Jussie's claim right off the bat like him still wearing the noose the attacker put around his neck when the police showed up 45 minutes after the attack. Now Jussie is being charged with a crime for allegedly faking the attack and again you can question the moral and ethics of the MSM here too. 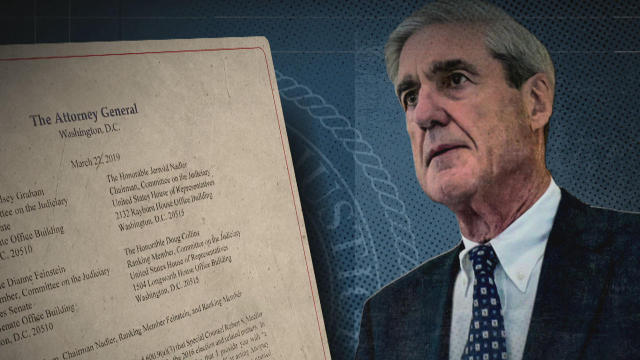 And now we have the finding in the Mueller report that the MSM has been so sure the Trump campaign did something wrong that they demonized the President in the news and on the television for over 3 years. All just a bunch of conspiracy theories and make the MSM look just as bad ask Alex Jones, flat Earthers, UFO nuts or any other person on the internet promoting ideas not so easily explained. At least Alex Jones sites government documents and factual evidence before he leads you down the rabbit hole. The media took us down the rabbit hole with the Trump Russia collusion and then start speculating on the evidence. In summary I'm glad this is over and the MSM looks like total unethical pieces of trash that would rather put out a false story to get better ratings than do actual journalism. The MSM is fake news now and the Mueller report just crystallized it. I hope we can all move on from this and justice department can start investigating real crimes like the government officials and employees that conspired in a plan to remove Trump from office because we have actual evidence that this was taking place. 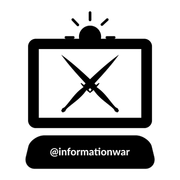 Use tag #informationwar to post your own stories about the lies and propaganda being pushed on the public. @informationwar will upvote posts worthy of the cause. Another way you can support the cause is to delegate SP to @informationwar. Note: remember to keep around 50SP in your account so you don't run into any bandwidth problems. The time of MSM getting away with lying is coming to a close. Them libel lawsuits gonna chew them up. They think they are gods and are gonna find out they aren't. Congratulations! This post has been upvoted from the communal account, @minnowsupport, by wakeupnd from the Minnow Support Project. It's a witness project run by aggroed, ausbitbank, teamsteem, someguy123, neoxian, followbtcnews, and netuoso. The goal is to help Steemit grow by supporting Minnows. Please find us at the Peace, Abundance, and Liberty Network (PALnet) Discord Channel. It's a completely public and open space to all members of the Steemit community who voluntarily choose to be there.